Your H-1B status depends upon your employment. When your employment ends, your status ends and you must leave the US. There is no grace period. The H-1B status is employer-specific. You are only authorized to work and/or receive payment from the University of Kentucky. This includes occasional speeches/lectures at other institutes or conferences. Document any time spent outside the US while you are in H-1B status. This time may be reclaimed later if necessary. Evidence of your absence will be passport Entry/Exit stamps, I-94 print out, and airline tickets. If you and your department want to continue your employment after your initial approval ends, have your supervisor contact us at least 6 months ahead of time so we can process an extension. If the terms of your employment change, such as duties, title or location, salary, you must notify our office. You must show your original I-797 for a Kentucky driver’s license application. Notify our office if you leave your employment at the University. If you travel outside the U.S., notify us so we can make sure you have the appropriate documents. 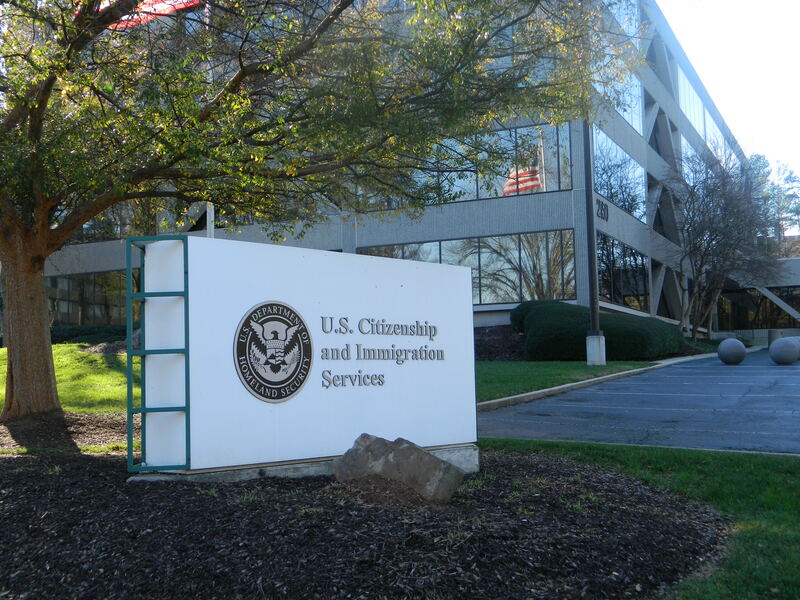 Your department must start your H-1B request. The department supervisor or his/her designate will follow these instructions to request access to iCAT. If you plan to travel outside the US and have changed your status to H1b inside the country, you obtain an H1b visa stamp at a U.S. Embassy or Consulate in order to re-enter the country. Be sure to make an appointment at the consulate before you leave the US. Sometimes getting an appointment can take a long time. Check your consulate’s website. Also, discuss your travel plans with your H-1B Advisor. Some visa applications are subject to a higher level of security clearance, which can take 3-4 weeks or more on rare occasions. When dependents holding H4 status enter the US, they should present the I-797 approval to the immigration officer to assure they receive the I-94 entry stamp until the H1B program end date. This is very important to those whose visa stamps are issued for only a short duration. NOTE: If you are on H-1B and wish to add a dependent at a later date, please contact the ISSS office and/or H-1B Advisor for further instructions. Documents for Travel Outside the U.S. Original Form I-797 (H-1B Approval Notice for your current position). Letter from your employer stating that you are currently employed and will return for continuation of employment. Valid H1-B visa stamp in your passport. If you do not have a valid H-1B visa stamp in your passport, you must apply for one at a U.S. Embassy or Consulate abroad. If you have an H-1B visa stamp and it has expired, you may obtain a revalidated stamp in person at a U.S. Embassy or Consulate abroad (see information above). Please note in order to continue employment and also to receive a salary from the University, application for extension of should be initiated no less than 6 months in advance of the date of expiration of current stay (see UKIC website). Please ask your supervisor to contact us for an extension of stay. Coming to UK - What's Next?